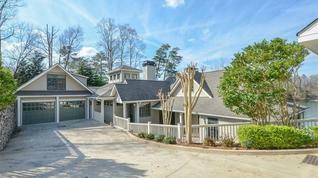 How much did metro Atlanta’s home prices grow in February? The report shows metro Atlanta home prices went up 0.1 percent from January to February and but increased 5.6 percent overr February 2014. The metro Atlanta housing market held steady in February, once again posting a small month-to-month gain in home prices with a larger year-over-year jump, according to the latest S&P/Case-Shiller Home Price Indices. The report shows metro Atlanta home prices went up 0.1 percent from January to February and increased 5.6 percent over February 2014. 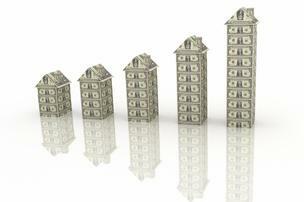 Nationally, home prices also rose 0.1 percent from January to February and grew 4.2 percent from February 2014.